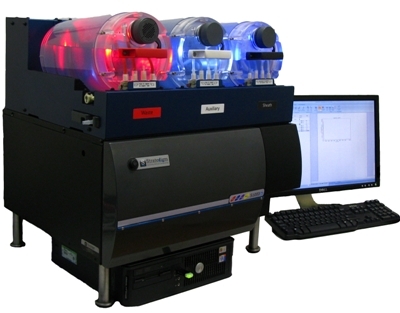 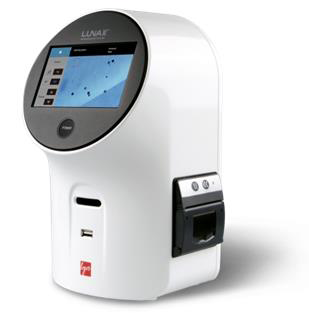 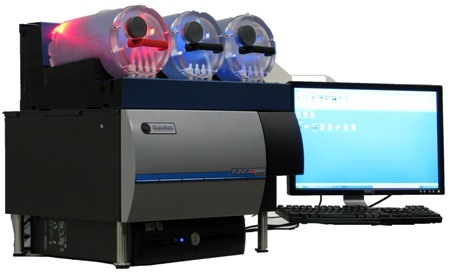 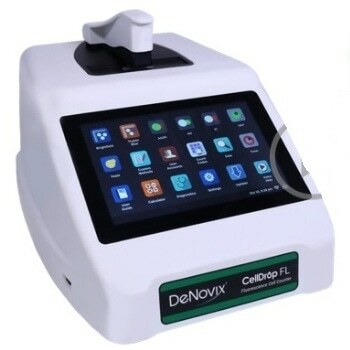 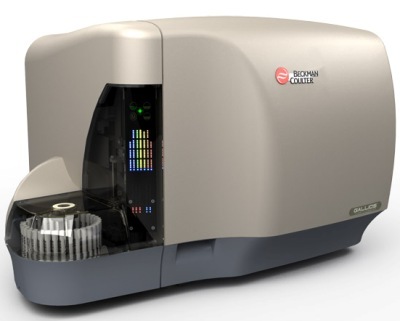 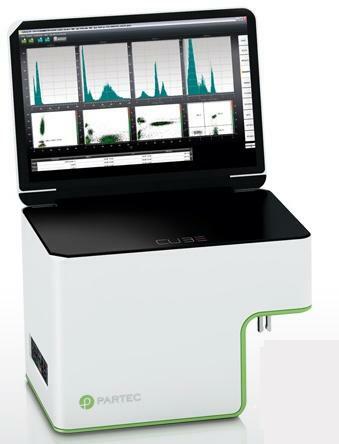 Flow Cytometry Cell Counting products count cells and find out many other parameters of the counted cells simultaneously. 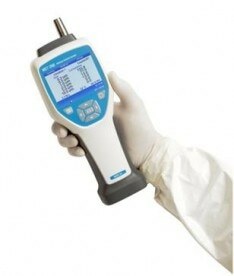 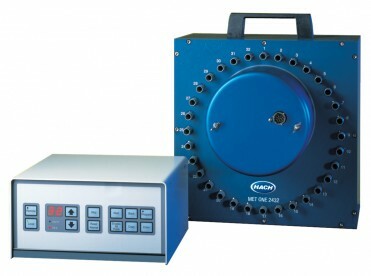 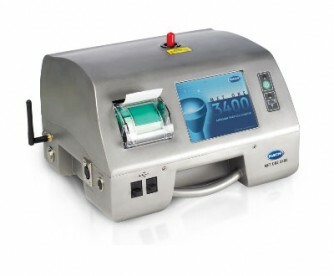 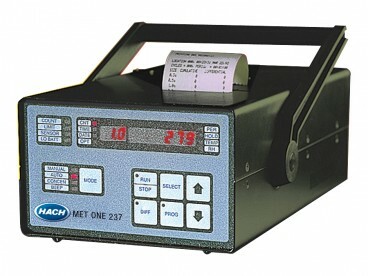 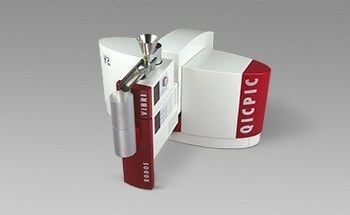 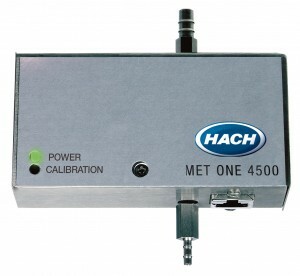 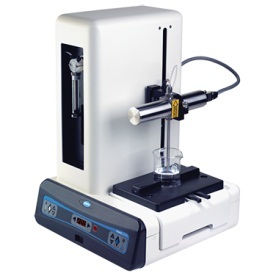 These products are smaller, faster, and easy to use; they are available as analytical or preparative types. 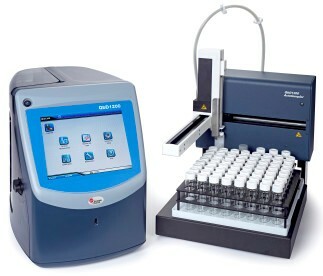 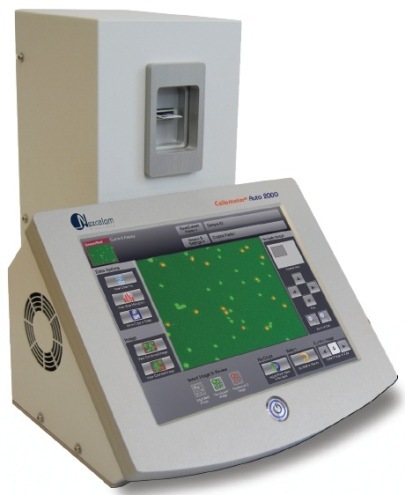 Flow Cytometry Cell Counting products determine the cell size, RNA or DNA content, and cell types required for immunophenotyping a broad range of samples such as urine, whole blood, cerebrospinal fluid, serous cavity fluids, bone marrow, and solid tissue.Flow Cytometry Cell Counting products are capable of differentiating a variety of living cells depending on their fluorescent property or scatter properties and are extensively used in clinical diagnostics and biomedical research. 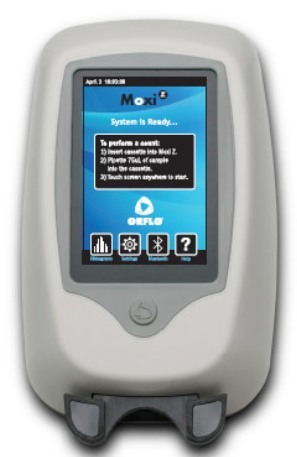 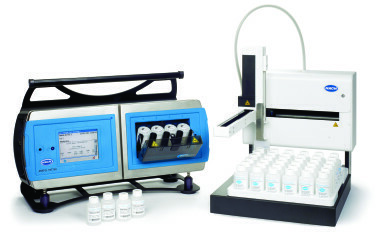 These products are routinely use in clinical laboratories.